This unique Pre-Kindergarten program is designed for those students turning four by August 31, 2019 who are eager to learn and build confidence in their academic skills in an individualized, caring and developmentally sensitive class. 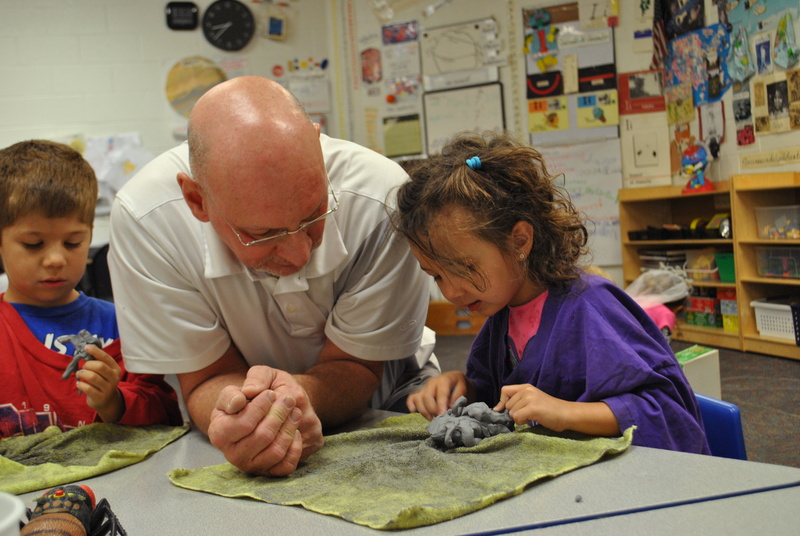 Pre-Kindergarten is designed and taught to prepare the students to move on to Kindergarten the following year. The Arizona “Early Learning through Third Grade Academic Standards” are the basis for the unique and original curriculum design. The daily schedule provides important “free exploration” time as well as class and small group instructional activities. Students will also have the opportunity for enhanced individualized academic curriculum delivered in a small group (“team time”) environment and additional “free exploration” time to pursue individual projects. Program Hours – 8 a.m. to 3 p.m.